Retro Trend Vintage: Earthquakes, Hurricanes and Updates, oh my! 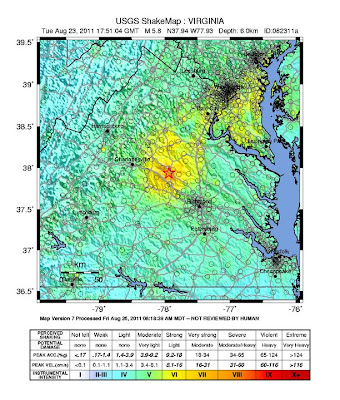 Earthquakes, Hurricanes and Updates, oh my! It's been a whirlwind (no pun intended) couple of weeks since my last blog post. 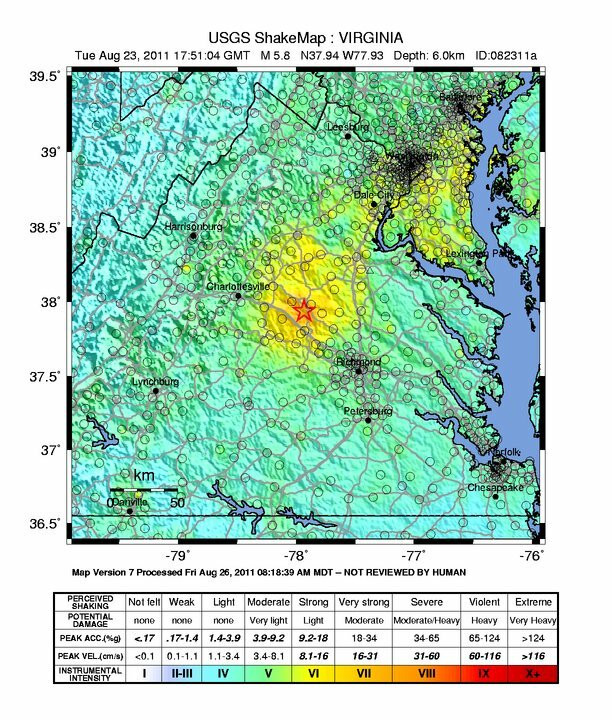 I live in Maryland, and on 8/23, there was a 5.8 magnitude earthquake in nearby Virginia, which was felt as far away as parts of Canada. I'm an east coast gal, so the first (smaller) one had me thinking there were jets overhead. I went outside and saw nothing- about then my brainwaves computed "earthquake". I got back inside and the second, much larger and longer quake hit. No damage here and very little in the larger metropolitan areas nearby. I must say, it was kind of cool. Do I want to experience an earthquake everyday? Absolutely not. Do I realize they can cause catastrophic damage. Hell yes. Mother nature wasn't done yet- Hurricane Irene ripped up the coast and left us drenched throughout most of the weekend. While most of the rain and high winds were gone by Sunday morning, so was the power. Luckily, it was out for about 12 hours total. Not so lucky? Comcast services being down for 5 days. I was without Internet, phone or cable until late Wednesday afternoon (and going slightly crazy not being able to work). Once everything was restored, responding to inquiries and updating the shops was the first item of business. So what's on the plate for this week? I'm starting to get Fall items online. 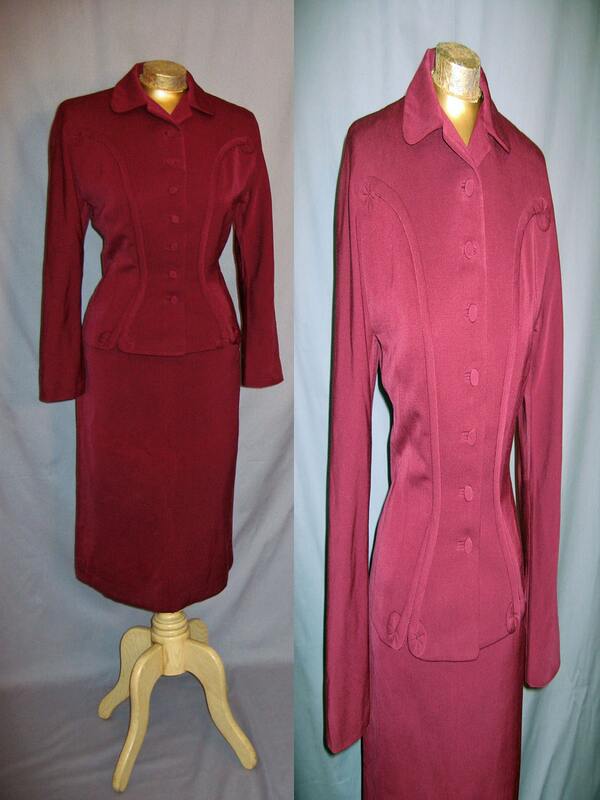 Like this incredible 1940s wool suit. 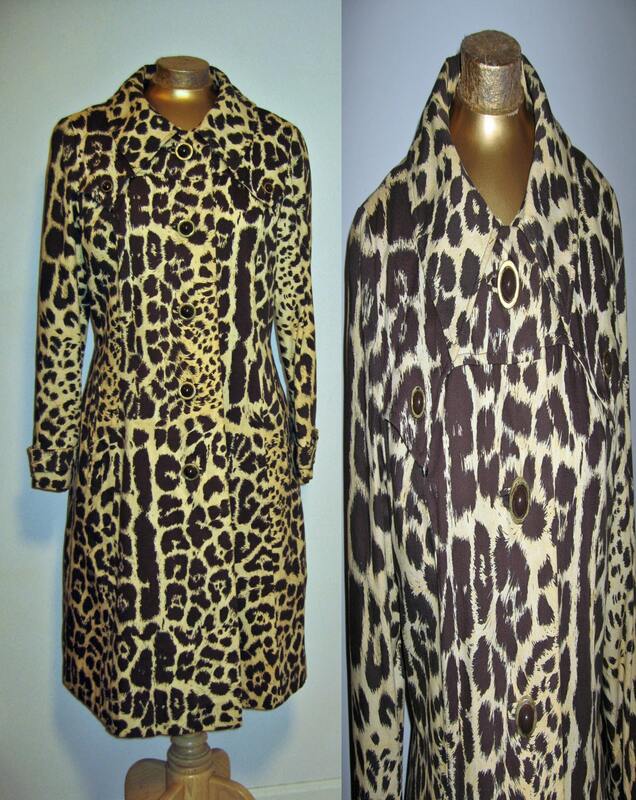 And this amazing 1960s cheetah print trench coat. 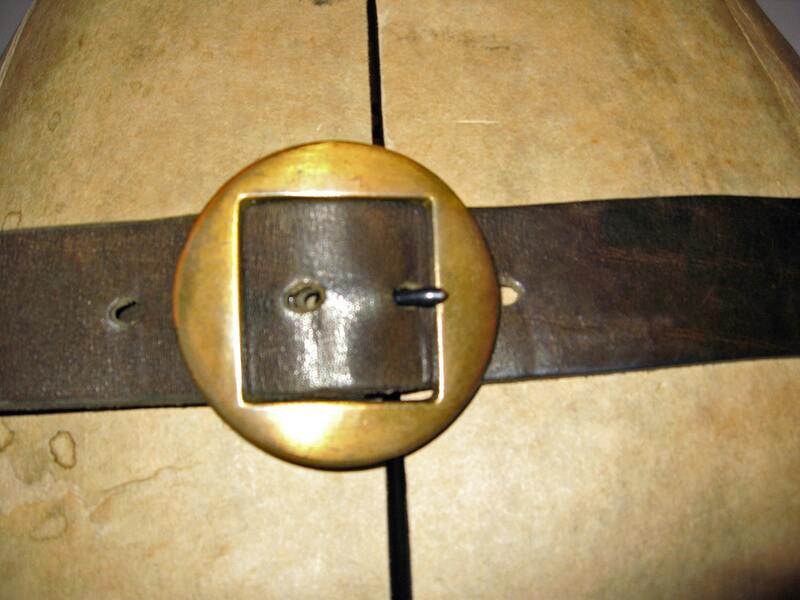 For the guys, this MOD geometric belt will update any look (and hold up your pants). 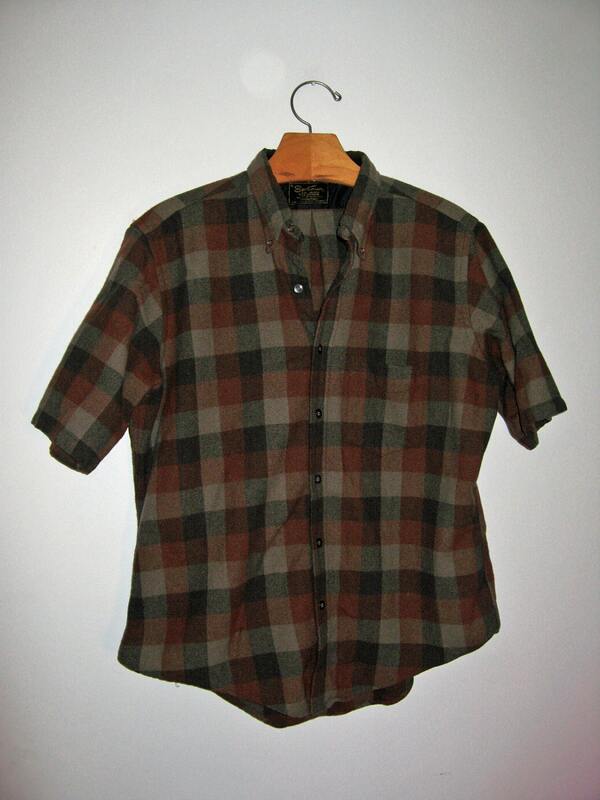 It's not a big secret, this short sleeved wool flannel, circa 1950s, is AWESOME! 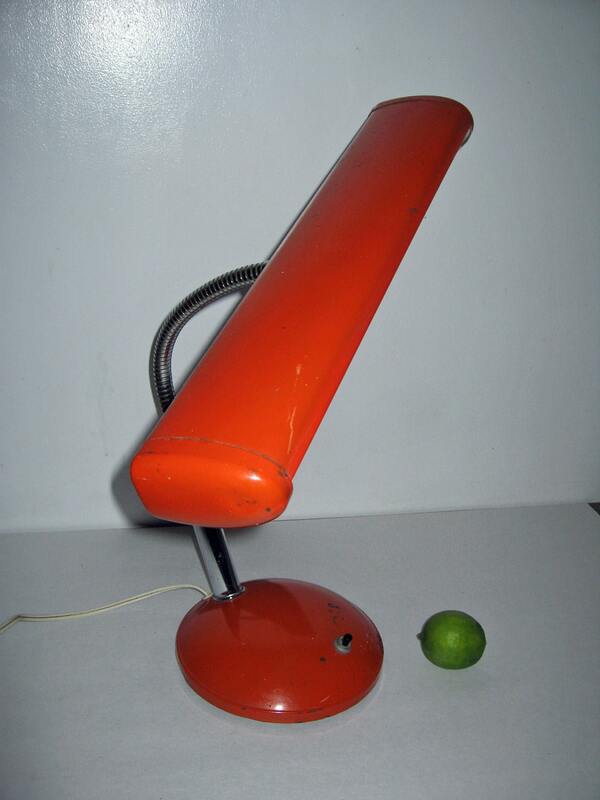 I've been a bit neglectful of ObjectRetro of late- but this orange task lamp more than makes up for it. My birthday is later this week, so there might be more photos of this years' version of my favorite birthday cake. And, for those paying attention on Facebook and Twitter, there might be a special gift for you. Because I'm generous. It won't be any of my cake, though, becasue sharing is not my forte.